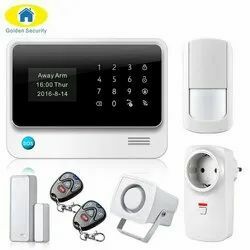 Solitaire 16 GSM: most rugged security system which provides round the clock security to your home or office. 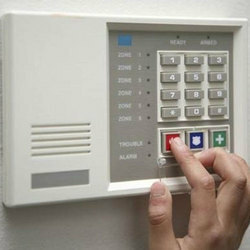 With the help of our expert team members, we have been able to provide Home Security System. Being a leader in the industry, we are engaged in offering a qualitative range of Wireless Home Security System to our clients.